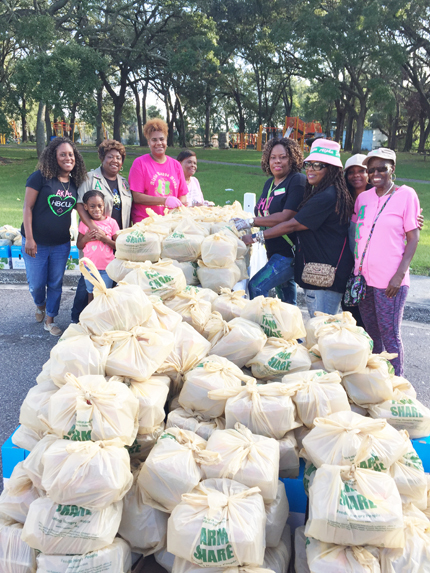 This past weekend members of AKA Gamma Rho Omega Chapter hosted a Community Service Event at the Emmett Reed Community Center. The event is one of several activities being held for the community as part of the celebration of the chapter’s 75th anniversary. 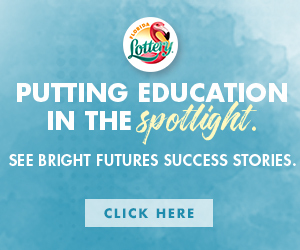 Two workshops were presented, in addition to the food and seasonal wraps distribution. Workshops included “Eating healthy on a budget” and “Managing your Finances” Both of the free sessions stressed the importance of planning, purchasing and preparation of meals and making a monthly budget and trying to live within the limits were stressed during the workshop presentations. After each workshop, neighborhood residents had the opportunity to receive fresh fruits, vegetables, bottled water and various articles of winter clothing for adults and children and blankets for adults and children. 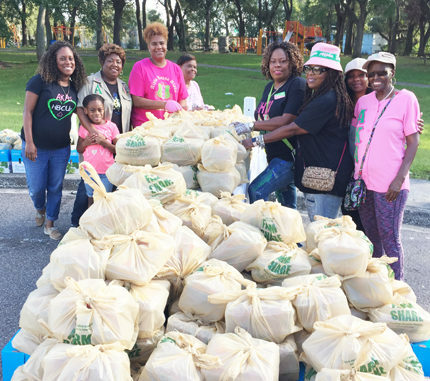 More than 50 sorority members were in attendance to help distribution of food and clothing. The event was chaired “ chaired by sorority member Jackie Lee, and is one of the quarterly community impact events hosted by the sorority.